Depression and dissatisfaction with your life may be direct feedback from your inner guidance system telling you that you’re not fulfilling your true nature. 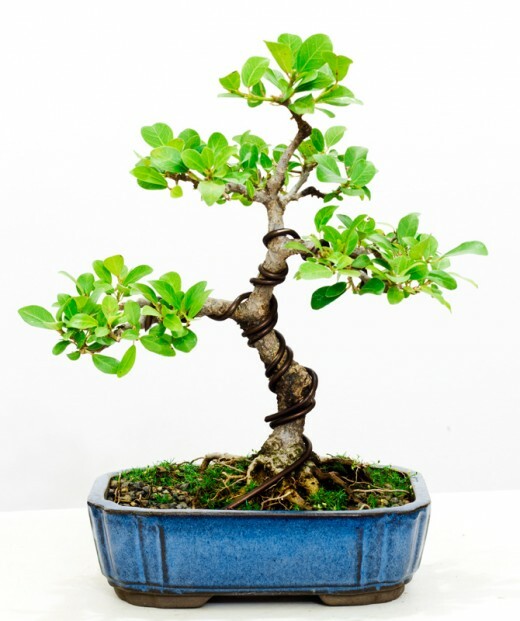 Branches on a young bonsai tree are wired down and shaped to conform to a fixed design. In time, the wires are no longer necessary. The bonsai will hold its forged shape. Like the bonsai, we were shaped at a young age. But unlike the bonsai, when the wires are removed—that is, when we grow up—we have the option to remain fixed, shaped permanently, or return to our original and natural form. We have choice. Click here to read about Donna, a client who swallowed a lie about herself. We are only truly free when we take the initiative to direct our own fate and move beyond an existence anchored to old patterns. We are born pure and beautiful no matter the circumstance. The conditioning we are subjected to is what it is. It is real because we make it real. Happiness may require rewiring our bonsai tree. We spend too much time with effect. In truth, if you don’t change the cause, the effect doesn’t change.